Gala de Danza brings together dancers, musicians, and choreographers from over 20 different countries for an annual celebration of movement and grace. 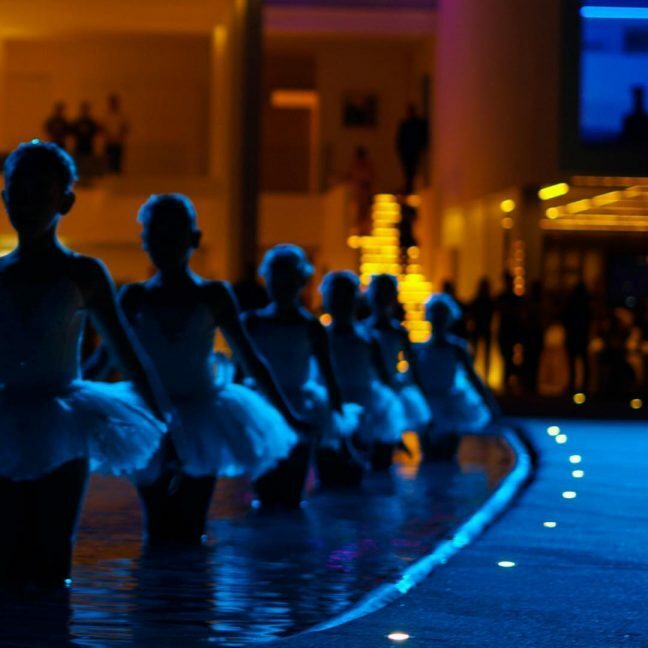 Featuring a variety of performances, including ballroom and contemporary ballet, the festival has gained a reputation as a highlight of the social calendar since its inception in 2013. This year’s schedule includes collaborations conceived exclusively for the festival. One major highlight is a rare international performance from Quiotic Fusion, a contemporary circus act who gained international renown after performing at the global TED conference in 2012. Christina Lyon, formerly of the New York City ballet and English National Ballet, provides artistic direction. It’s rare to see artists of this caliber together onstage anywhere in the world—and a special treat to glimpse them in Cabo.